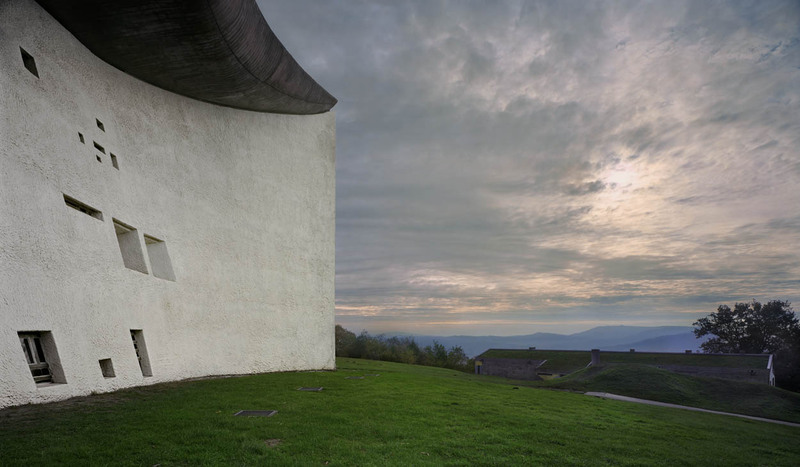 Le Corbusier, Notre Dame du Haut, 1950–55, Ronchamp, France. Courtesy of Richard Pare. 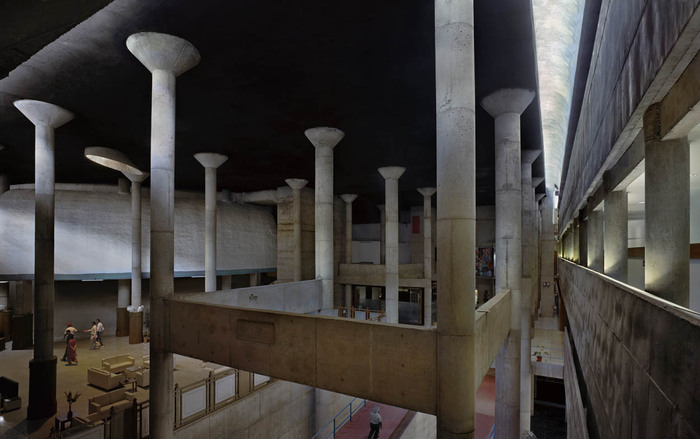 Le Corbusier's progress as an architect is one of the most remarkable career trajectories in the history of architecture. From the early bourgeois villas in Switzerland to the final flowering of his genius in the late works, his journey is marked by a tireless search for renewal. 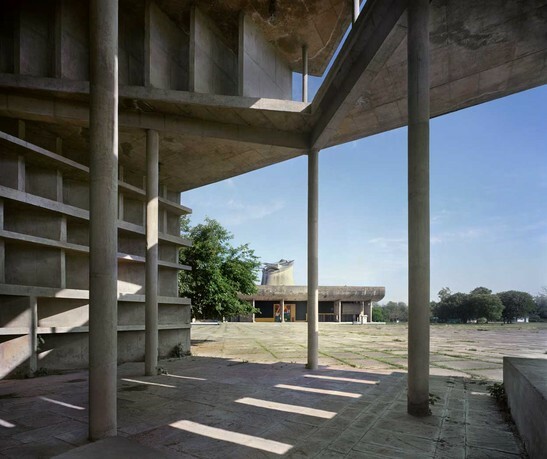 The great leaps in his career, beginning with the purist period that epitomizes modernism to the final rugged and sculptural forms of his work in Chandigarh and at La Tourette, resonate still with a restless hunger for innovation and reinvention. This project seeks to gather together as complete an anthology of his works as is presently feasible. It will fill a lack in the published studies of his works in that there is presently no single volume that deals specifically with his greatest achievement, as an architect. Richard Pare was educated at Canterbury Cathedral Choir School and later completed a degree course in graphic design before moving to Chicago to pursue an MFA in photography at the School of the Art Institute. In 1974, took the position as editor of the courthouse project for the US Bicentennial, published as Courthouse: A Photographic Document. Simultaneously, he began to compile what was to become the Canadian Centre for Architecture’s photography collection, of which he was curator until 1989. He then returned to working full time as a photographer. He has published several books and prepared exhibitions on the history of photography, including Photography and Architecture: 1839–1939 and monographic works on Egypt, the architect Tadao Ando, The Colors of Light, and The Lost Vanguard, on the modernist movement in Russia, an internationally circulated exhibition with accompanying publications. 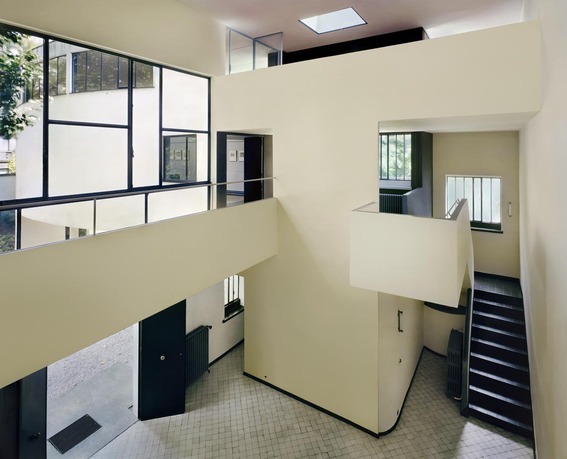 Most recently, he was a contributor to Le Corbusier an Atlas of Modern Landscapes at the MoMA.